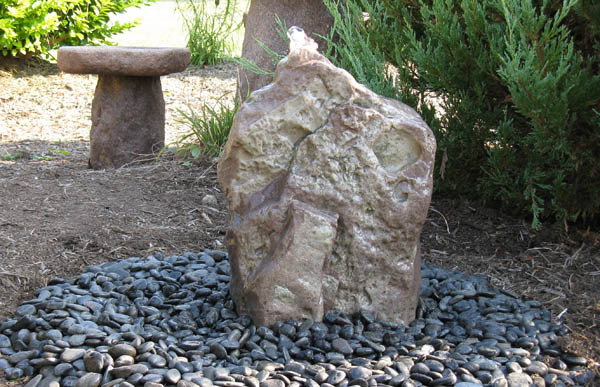 Create a natural boulder fountain! 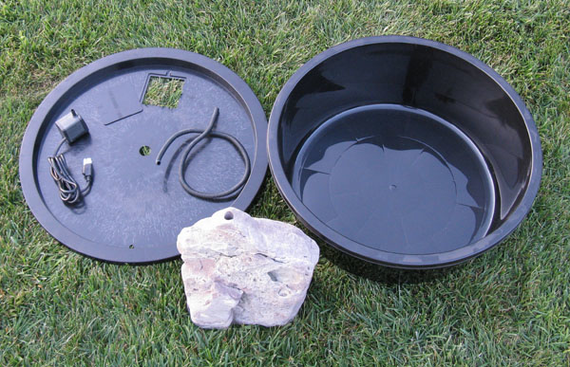 Kit includes plastic basin, drilled boulder, pump and tubing. Looks great with basin buried or simply set up on a deck, porch or patio.